How to Setup Web, Data, and MMS for your iPhone running iOS 6 Guide added. 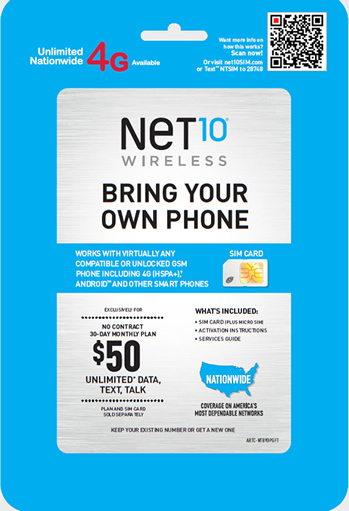 I added a new guide for Net10 wireless users. Thanks for commenting. I think you mean you don’t have a TMobile SIM. The T-Mobile SIM does not need to be active. Check around. If you or a friend has an old Tracphone or TMobile SIM. I saw some SIM cards on eBay for 99 cents. hey bob i have iphone4 with net10 my data was working now it doesnt i barely gt the iphone 4 n service 2 weeks ago n im upset that the internet not working, any help on wat 2 do? Thanks for reading my site. If you bought your iPhone 5 on contract from AT&T I can’t really help you unlock it. You could request that AT&T unlocks it for you and see if they will. When I bought my iPhone they didn’t sell unlocked iPhone 5’s at the Apple store. I bought the full price, no commitment version of the AT&T iphone and did a restore from iTunes. At that point it was unlocked. Can any readers recommend an unlock service for Anh?